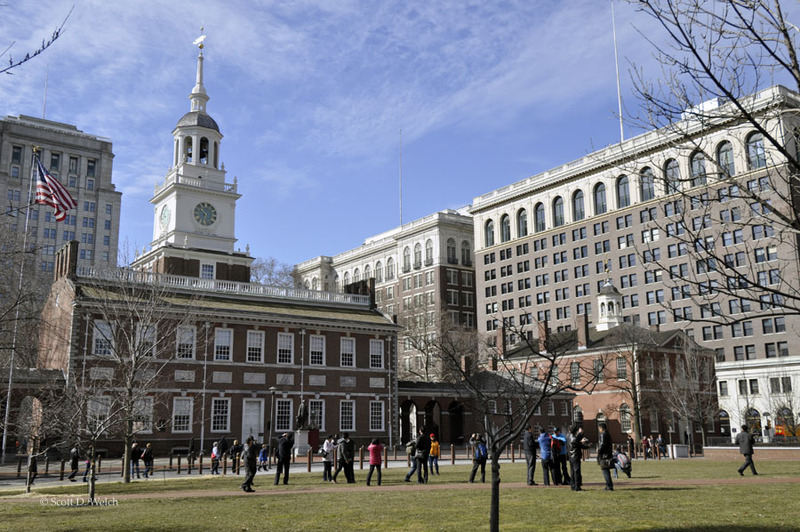 Independence National Historical Park in Philadelphia, Pennsylvania, is a 55-acre area, located within the Old City and Society Hill neighborhoods, that preserves many historical sites associated with the country’s founding and the American Revolution. It is also called “America’s most historic square mile” due to the number of landmarks within the area. 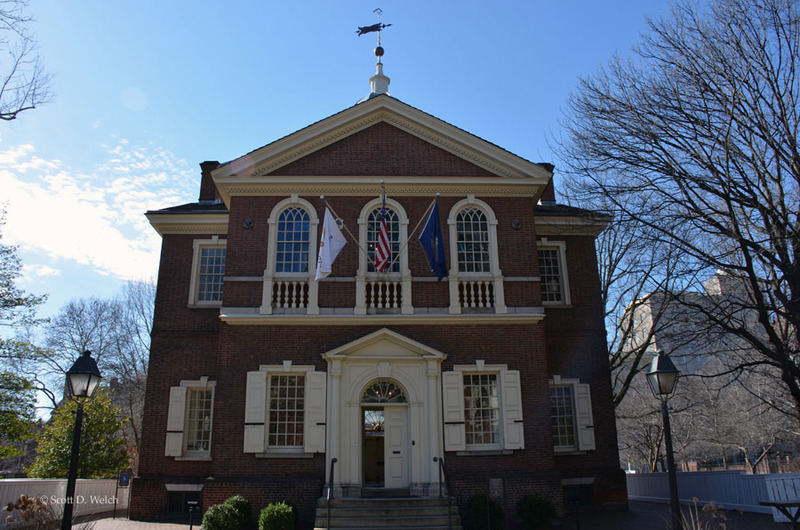 At the center of it all is Independence Hall, the site where both the Declaration of Independence and the U.S. Constitution were debated and subsequently adopted. 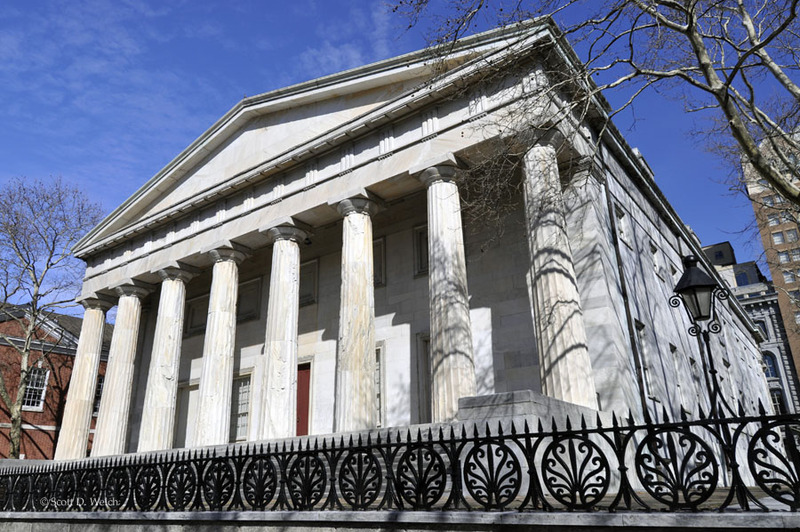 The hall was where the Second Continental Congress met, from 1775 to 1783. Directly across the street from Independence Hall is Liberty Bell Center, which houses the Liberty Bell. 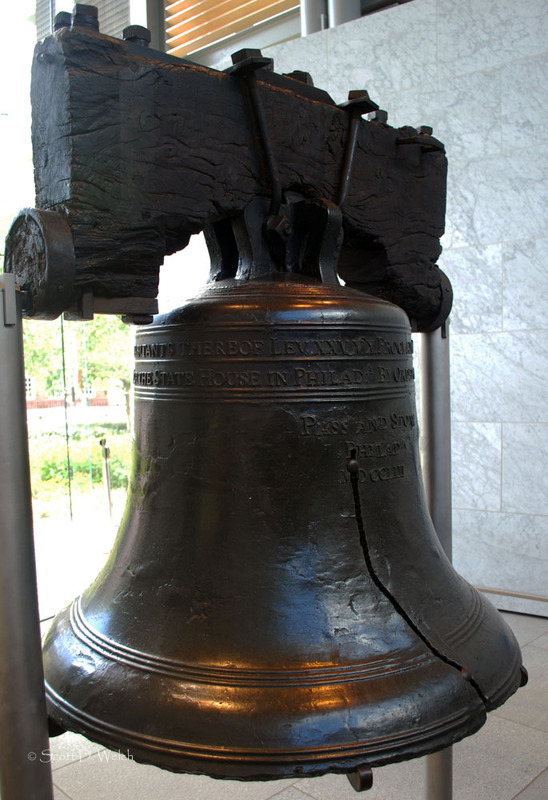 The bell had been in Independence Hall until the United States Bi-centennial in 1976, where it was displayed in the glass-enclosed Liberty Bell Pavilion and then moved to its current location in 2003. 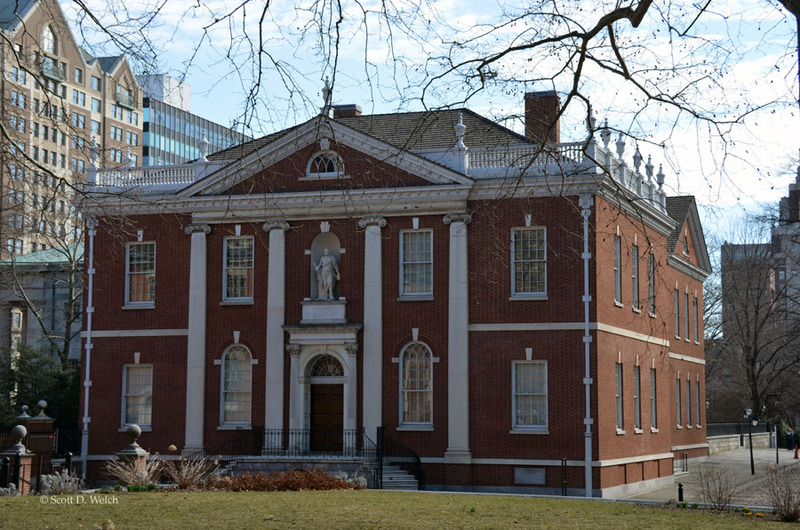 Among the many other historic buildings residing in the park are (in order, above and below): Carpenters’ Hall (where the First Continental Congress met in September-October 1774); the Second Bank of the United States (1817-1836); and an exact replica of Benjamin Franklin’s Library Company of Philadelphia building (1790-1887), now called Library Hall (1954). The square mile park is easy to walk and almost all attractions are free, with some requiring timed admission passes. For those who prefer, there are horse-drawn carriages that provide tours. For history buffs, the Independence National Historical Park provides a more than ample amount of sites, documents and stories.